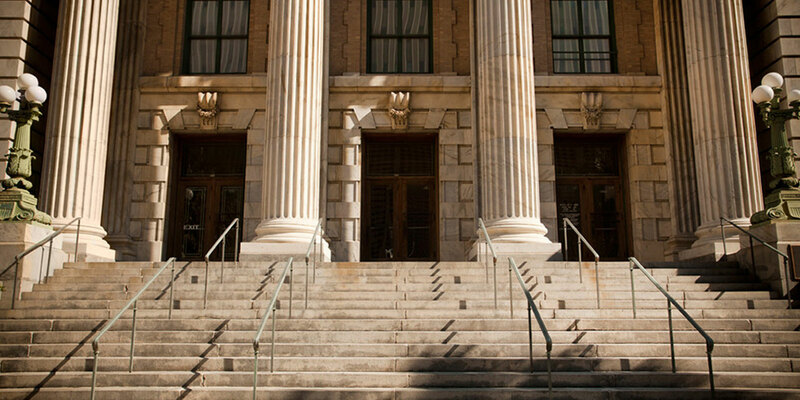 We are a civil trial defense law firm dedicated to representing self-insureds, insurance companies and those whom they insure. La Cava & Jacobson, P.A. 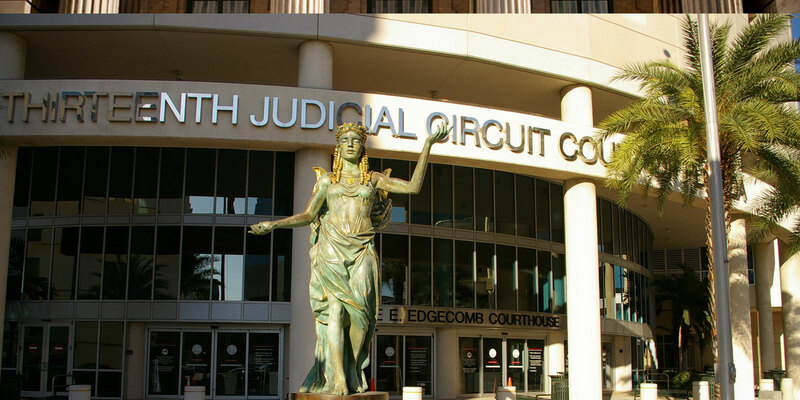 handles litigation and appeals in all Florida state and federal courts. 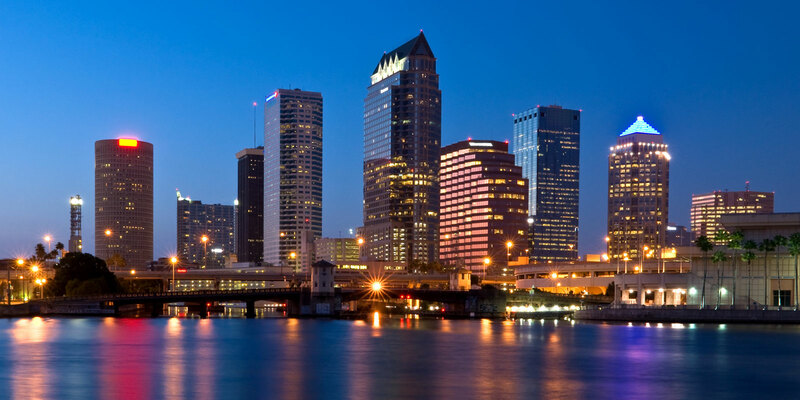 We serve clients throughout the state of Florida. 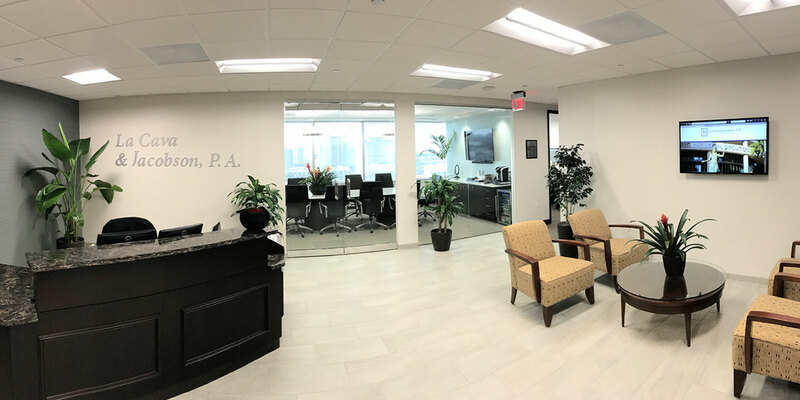 The attorneys of La Cava & Jacobson, P.A. 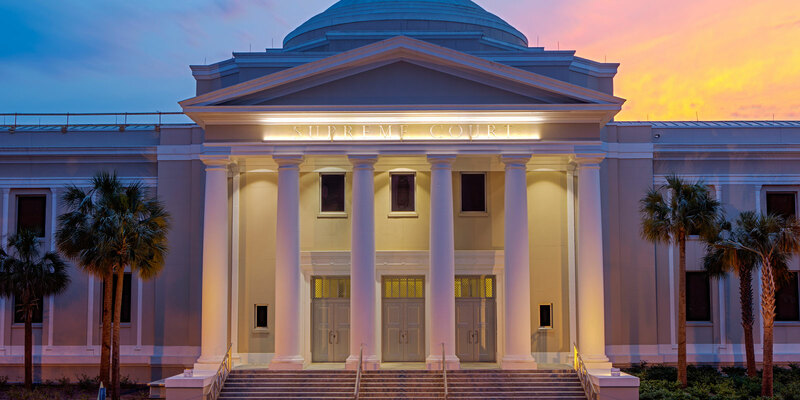 are committed to providing exceptional legal services, and they have the experience, resources, credentials and credibility necessary to assist their clients in achieving their desired results.